This code has been rated safe by FileChecker users. 2675:  				// Update comments template inclusion. 575:  		// Now, sideload it in. If ERA404's FileChecker WordPress Plugin has made your life easier and you wish to say thank you, use the Secure PayPal link above to buy us a cup of coffee. Disclaimer: Ratings provided by users. 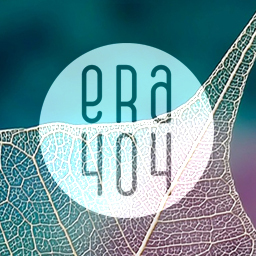 ERA404 is not responsible for damage caused by misrated malicious code.